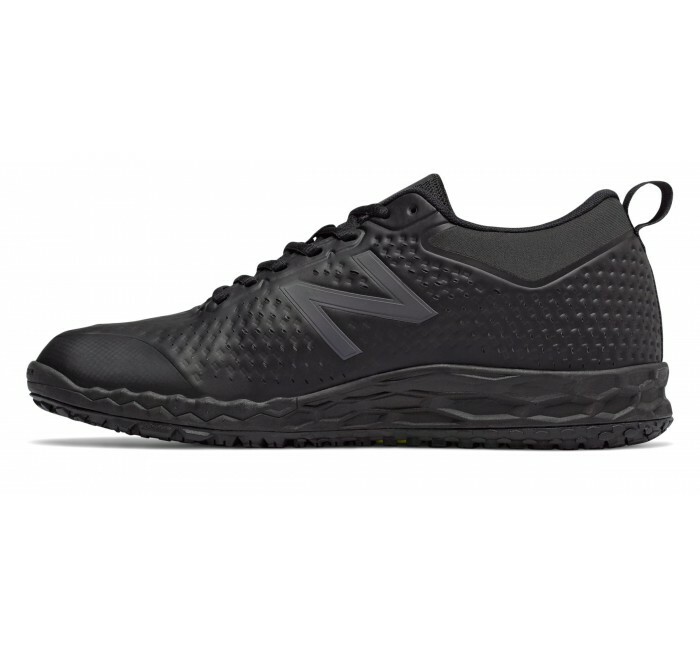 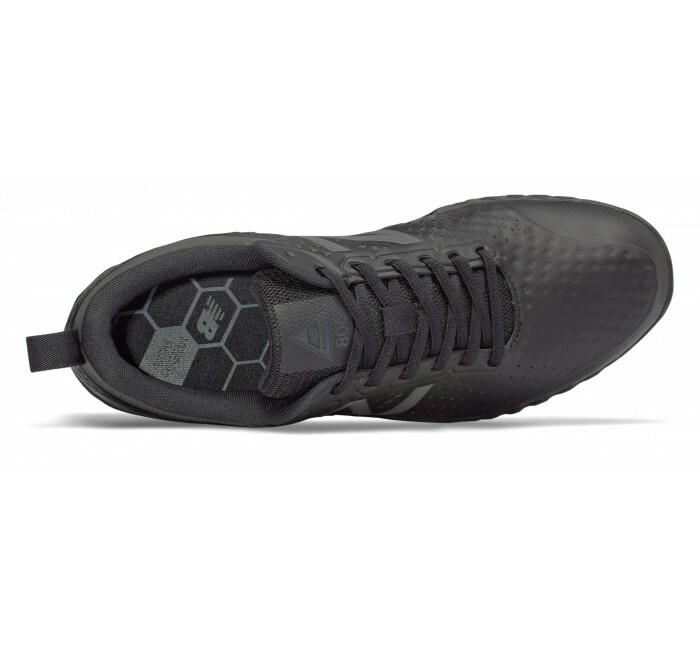 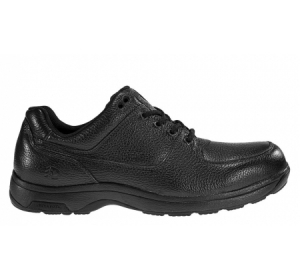 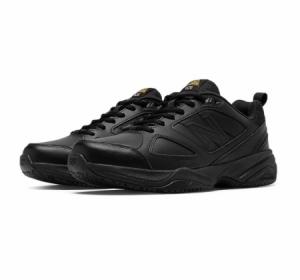 NB engineered this Fresh Foam 806 industrial sneaker to provide men who work on their feet superior protection and comfort. 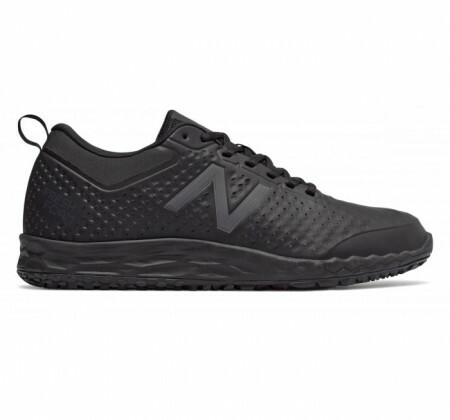 A no-sew Hyposkin synthetic upper provides a smooth, seam-free fit with an easy-clean surface, and NB's signature Fresh Foam midsole cushioning offers ultra-plush support for long-lasting wear. 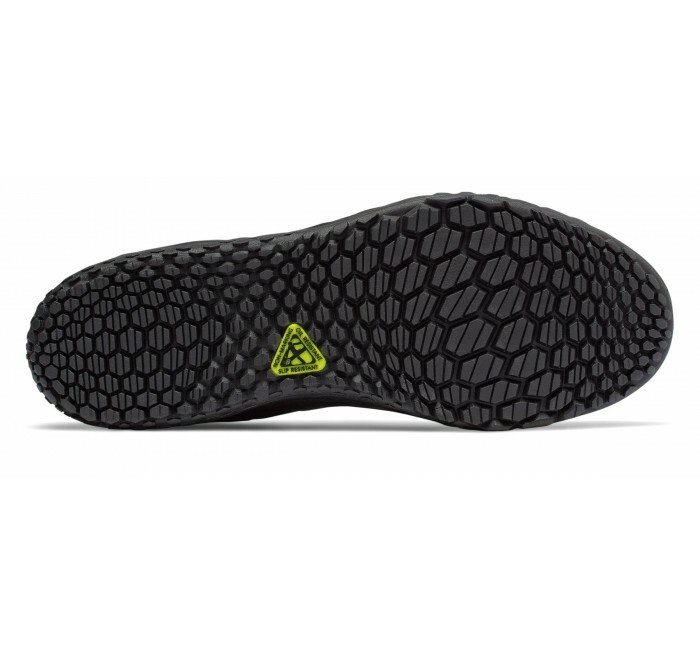 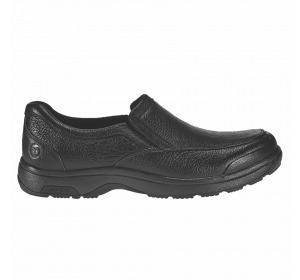 The outsole features slip-resistant lugs strategically arranged based on foot-pressure data from our research lab to enhance stability and all-day comfort as you work.